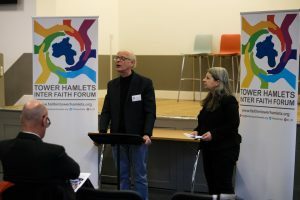 The Tower Hamlets Inter Faith Forum newsletter for 2018 is now available. Welcome to the annual newsletter from Tower Hamlets Interfaith Forum (THIFF). It provides a brief overview of activities and issues we have engaged with over the past year (July 2017-18). Founded in 2003, THIFF promotes the role of people, partnerships and participation in building increased understanding, cooperation and resilience to social injustices within the borough. THIFF particularly highlights the richness and contributions faith communities already bring to those living and working in Tower Hamlets and, through its work, seeks to flag up future opportunities. 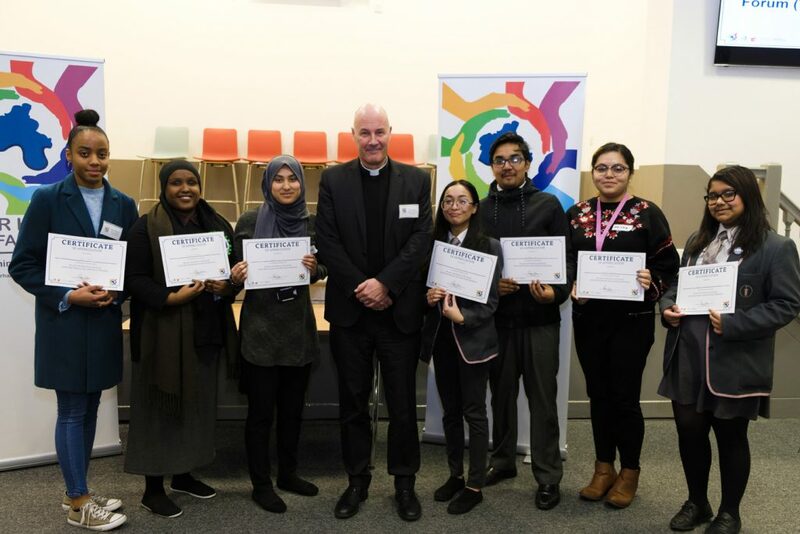 Although a small voluntary organisation, THIFF, with support from its partners, continues to foster well-established links with religion and belief groups, secular organisations and individuals across Tower Hamlets and beyond. We strive to be an open and inclusive group and try to be responsive to current issues that are brought to us. If you would like further information, please get in touch via [email protected]. In celebration of Inter Faith Week 2017, we hosted an event at the Royal Foundation of St Katherine’s in November 2017. The aim of the event was to draw out what needs to happen to make our borough a better place to live and work, based on outcomes from the Theory of Change day in August 2017. The event was hosted by Alan Green, THIFF Chair and the other steering team members also contributed. What has faith achieved in the borough? How can faith have a stronger role in the borough? What does faith currently do in the borough? 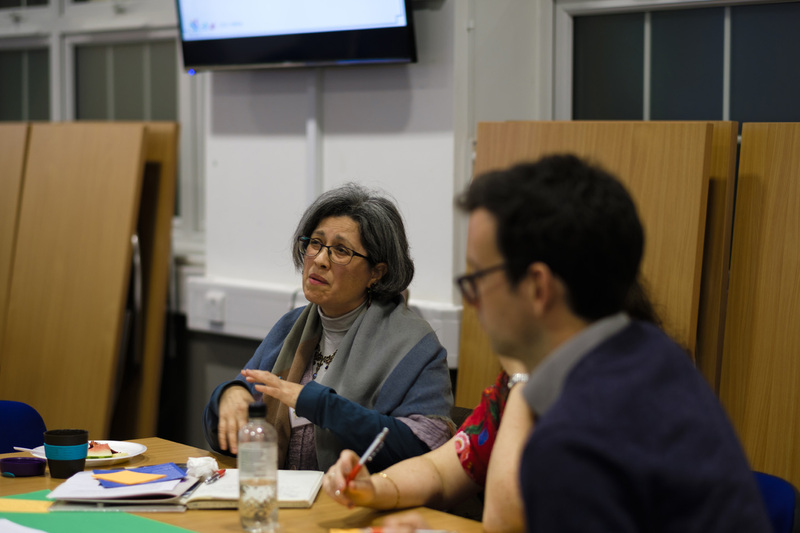 Following on from our Inter Faith Week event in November 2017, we then launched the THIFF Manifesto in February 2018 at the Professional Development Centre, Bethnal Green. Social mixing and migration were the most popular but there were crosscutting themes on each. English language, for instance, came up in all. In every discussion, there was a suggestion that THIFF should aim to do more work in engaging with young people and/or giving them voice on the Forum itself. The majority of practical suggestions of action were based on two things. These workshops were based on key elements that were thought to be referenced in the Integrated Communities Strategy and results will be used to shape THIFF activities in the future. What did we cover in our bi-monthly forum meetings?